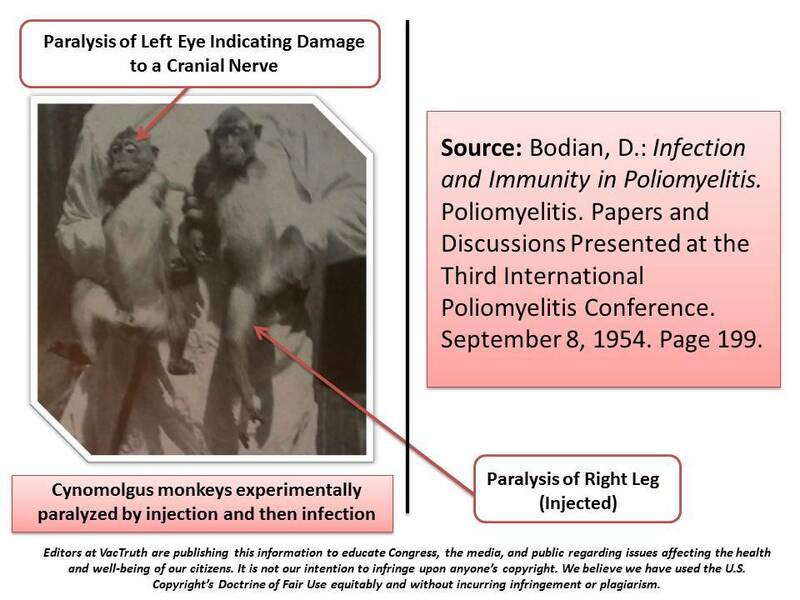 The First Vaccine Was Recalled For Paralyzing Too Many Children. 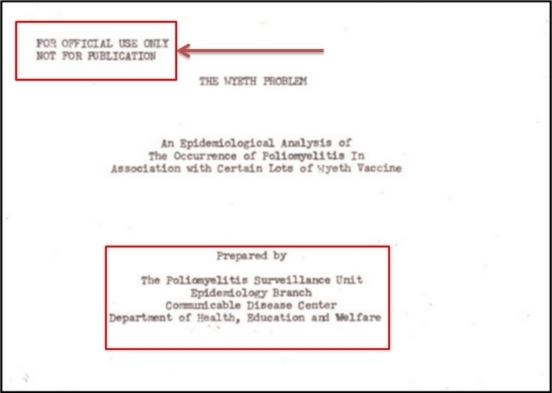 Aborted human fetal cell line use in vaccine production with Debra Vinnedge, President and founder of Children of God for Life. The evidence is overwhelming and the murdering cowards that call themselves the government can’t pump out enough propaganda to save them from the tsunami of truth that is hitting them as we speak! We are winning this war for humanity because of your courage and activism! Keep up the good work! This is going to be very easy. The CDC tells us that 1 in every 68 children in the U.S. has autism and a recent government survey pegged the incidence of autism even higher at 1 in 45 children. We are told repeatedly that autism is genetic and vaccines don’t cause autism. All we need to do is go find groups of unvaccinated children and count those with autism. Let’s try Amish children. They are mostly unvaccinated. Dr. Frank Noonan is a doctor who treats Amish children in Lancaster County, Pennsylvania. He has said that he has seen no cases of autism in the thousands of Amish children he has treated over 25 years. “You’ll find all the other stuff, but we don’t find the autism. We’re right in the heart of Amish country and seeing none, and that’s just the way it is.” Dr. Heng Wang is a neurologist and the director of the Clinic for Special Needs Children in Ohio, another area where there is a large Amish population. He has estimated the rate of autism in the Amish community to be 1 in 15,000. After Holly suffered a severe reaction to the vaccine, leaving her convulsing, brain damaged and on life support, her family was told by the doctors that Holly would remain in a vegetative state and would not recover. Holly’s parents felt helpless and they reluctantly agreed to have their daughter removed from life support. Robin was awarded compensation for Holly’s death after it was determined the MMR vaccine caused Holly to suffer acute encephalopathy. After a long battle and without success, Robin fought to change the National Vaccine Injury Compensation Program. She learned most parents that file a vaccine injury claim get denied compensation. With support from the governor of New Jersey, Holly’s Law was created. This law can save your child from receiving a potentially lethal second dose of the MMR vaccine, required for some children to attend school, if no vaccine exemption was filed on their behalf. The second MMR vaccine dose, listed on the CDC recommended vaccine schedule, is not actually a booster vaccine; it is recommended or mandated because Merck states two to five percent of children don’t obtain levels of protection from the first MMR dose and that all children should get a second dose, to cover those who didn’t gain protection from the first one. When Holly lay suffering for 65 hours in the two hospitals she was transferred to, her pediatrician did not even show up to visit her. Pediatricians push the vaccines but often don’t show up to the hospital to help care for your child when they become vaccine-injured. Even the hospital chaplain wasn’t sincere when Holly was fighting to survive. Grieving family members are led to believe hospital chaplains are there to help them grieve, but some of them are actually paid to help increase the number of organ donations.